Our responsive website and SEO friendly web designs provide your visitors with a simple and intuitive online experience so they’ll keep coming back for more! Sonet Digital provide web design services to companies in Kent, London and throughout the UK. Our team of experienced web developers, web designers, and Internet marketers offer bespoke website solutions for all business types – From industry and business, to retail and entertainment, we’ve got you covered! 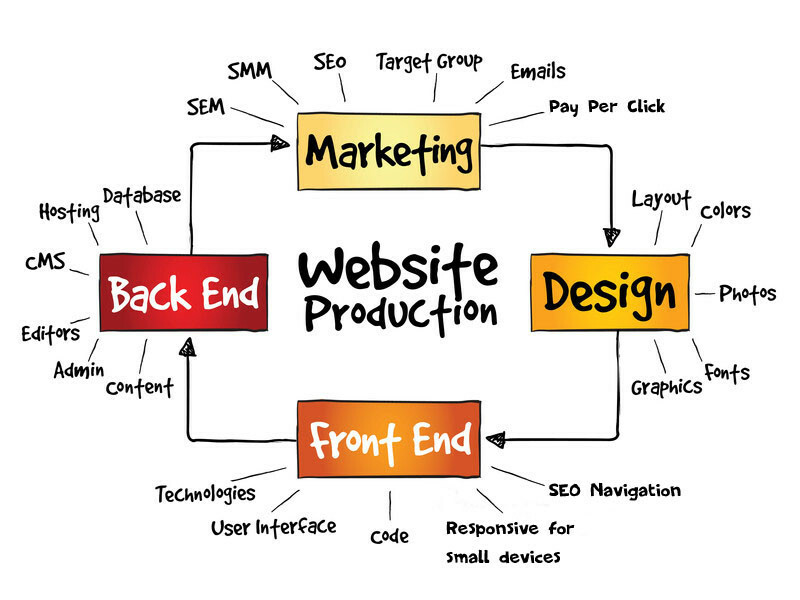 Sonet Digital brings over 16 years online marketing experience to all of our web builds. We’ll collaborate with you to create and design an engaging website that clearly represents the products and services you offer; a website that’s easy for you to manage and easy for your visitors to navigate; a website that’s search engine optimised and mobile friendly – We design responsive websites for the optimal visitor experience. The first few seconds on your website are some of the most crucial. It takes a split second for a visitor to know whether or not they like your site, determining if they’ll continue their onward journey or leave to search elsewhere. First impressions are important so providing your visitors with a clean and well-structured design ensures an enhanced user friendly online experience. 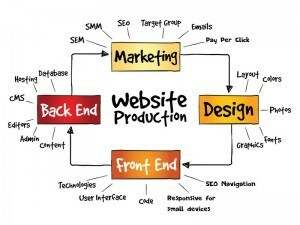 Your website design should be part of your overall Internet marketing strategy and not the only tool in your arsenal. Additional online marketing services offered by Sonet Digital include website marketing, Paid search advertising (Pay per click – PPC), and Social Media Marketing. Located in Canterbury, Sonet Digital create websites for businesses throughout Kent, London and the UK. Contact us for further information or to schedule an appointment to discuss how we can help you develop your website and online presence.